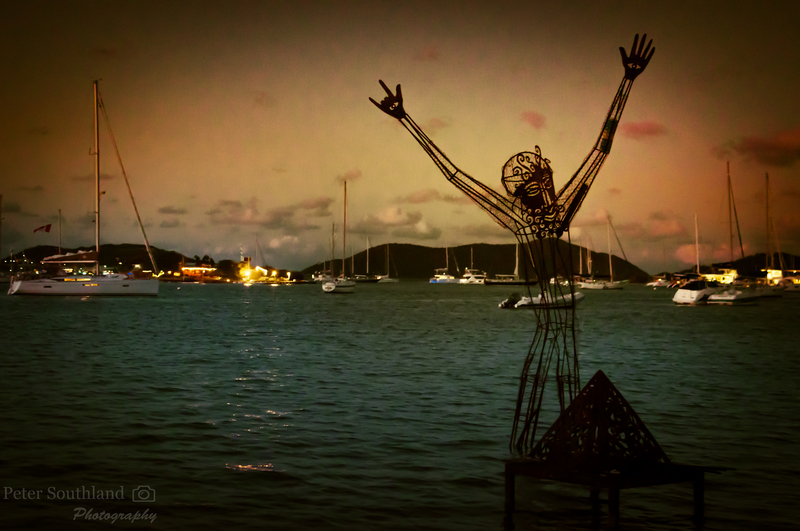 BVI is a photographers dream! Have not stayed at Bitter End but Bello captured truly beautiful images at Saba Rock that will forever stay in my heart. Thank you for reminding me of such a wonderful time.